Issue #7 of the Conduit Now Available! 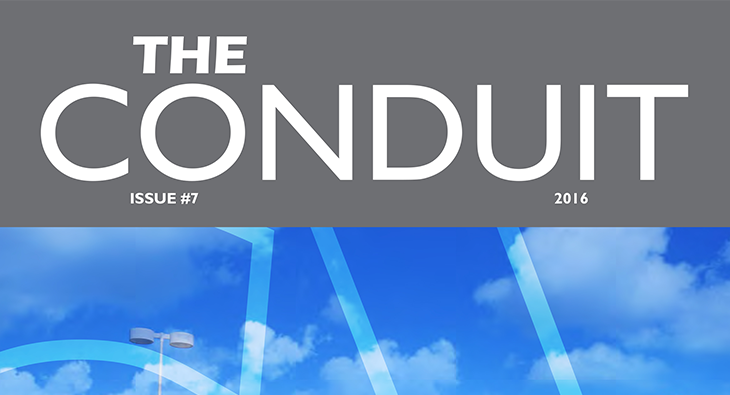 The latest edition of The Conduit is now available. Wrapping up 2016, highlights include the launch of our ThinkFit StayFit program plus project. 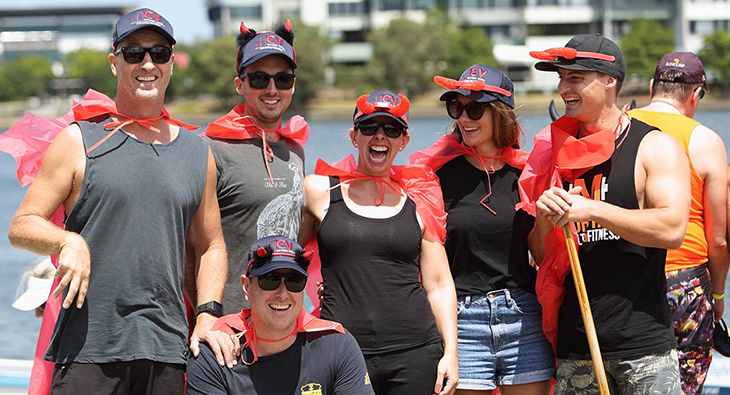 Congrats to our Sunshine Coast team on their efforts in the inaugural Water Life Charity event. Proving that their talents extend beyond the. 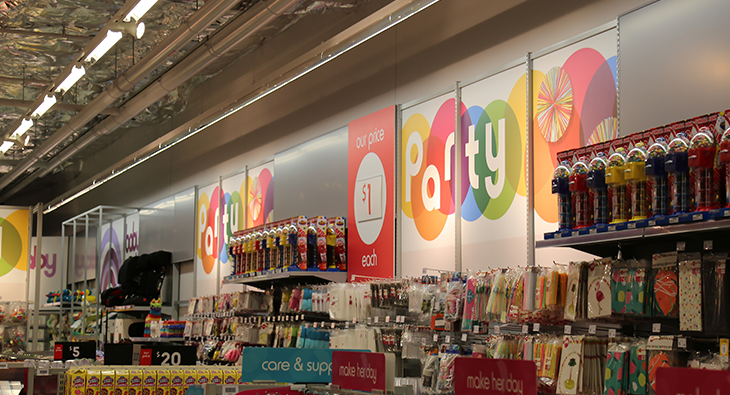 Congratulations to Kmart on the opening of their latest QLD store. Our team delivered some outstanding work with internal wayfinding and informational signage.